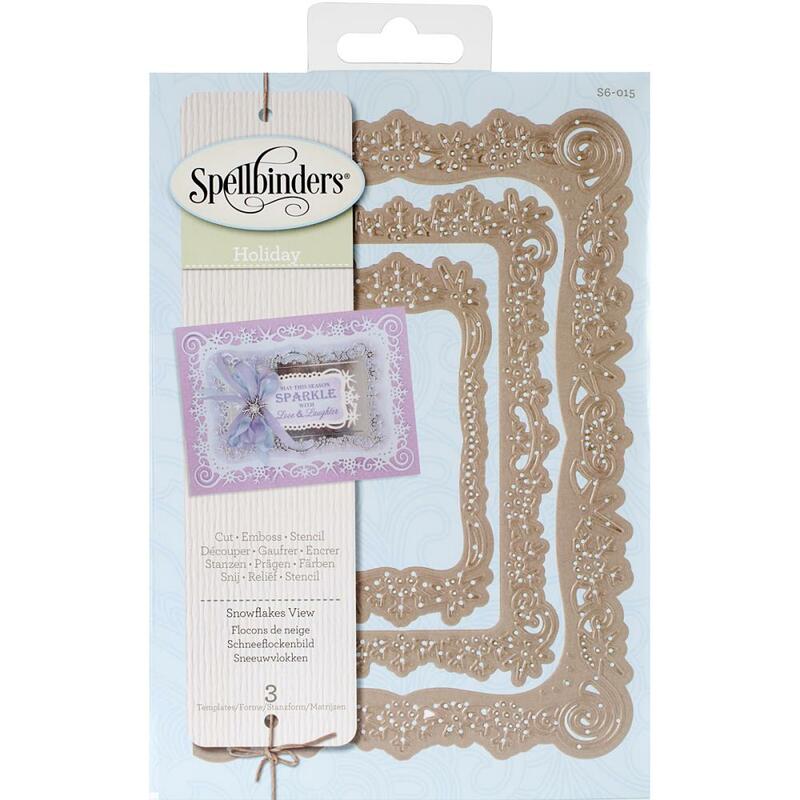 Spellbinders-Nestabilities A2 Card Creator Dies. These imperial gold dies can be used in most leading die-cut machines and will virtually do it all! They cut, emboss and deboss detail into die cut shapes. Stencil through the die template for added impact. This 8x5-1/2 inch package contains snowflake View: A set of three dies.